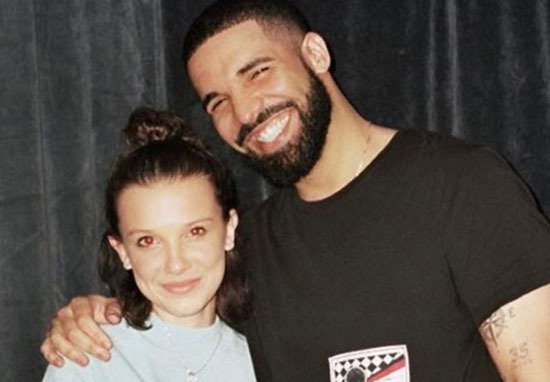 31-year-old Drake and 14-year-old Millie Bobbie Brown have been texting, and fans are finding the whole situation pretty weird. The Stranger Things star has been sharing updates of her blossoming friendship with Drake for a while now, and it seems like they get along really well. They are mutual fans of each other’s work, and are at the point in their relationship where Millie’s not afraid of having some banter with the Canadian rapper. blessed to have my security be my +1 at the netflix party. Fans loved watching the developments of their friendship, but after an interview at the Emmy awards on Tuesday (September 18), they’re starting to wonder if it’s actually a bit weird. On a scale of 1 to 10, we would give her an 11. Millie Bobby Brown looks fabulous on the #emmys gold carpet, and she revealed that Drake is the man behind the curtain when it comes to her dating life! Hey, stranger things have happened! About boys, he helps me. Yeah, he’s great, he’s wonderful, I love him. She also mentioned plans to meet up with the 31-year-old in November, when his Aubrey and the Three Migos tour stops in Atlanta. 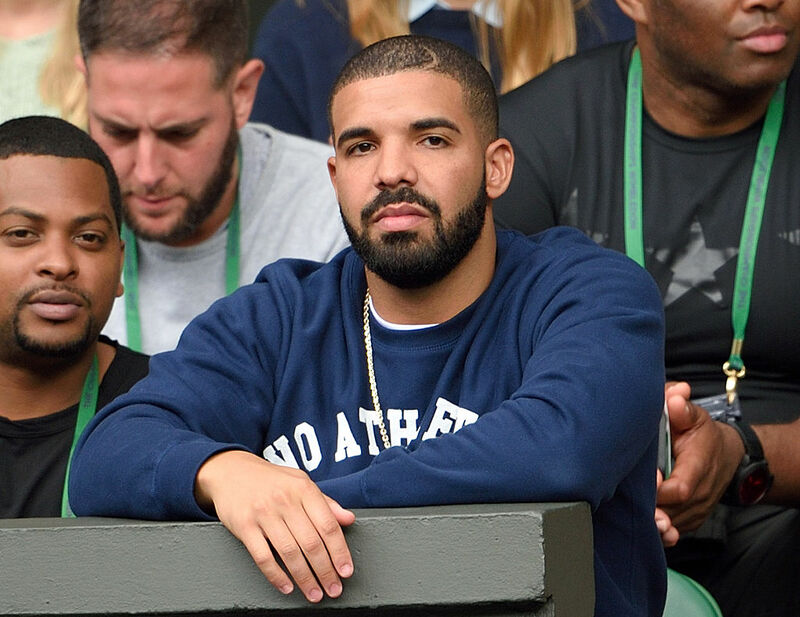 Millie and the interviewers laughed about her stories, but after the video appeared a lot of viewers expressed their concern about the exchanges between Drake and the teenager. Millie Bobby Brown is innocent and probably has crush, but Drake has no business texting her “I miss you so much”. It is absolutely creepy af that Drake, 32 years old, gives “advice on boys” to Millie Bobby Brown. I honestly think tht Drake and Millie are completely platonic and the implication of anything more by the media is wayyyyy outta pocket. If more of yall had positive male figures in your life, our generation wouldn’t be so wild. If more of yall had positive male figures in your life, our generation wouldn't be so wild. Drake has not commented on the situation at this time.